Lush and powerful ‘Dark Rock’ with a bit of Shoegaze panache. 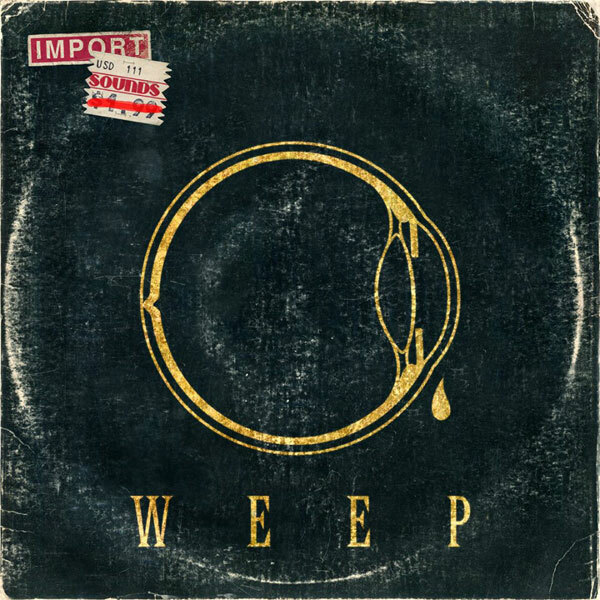 Remember WEEP’s self titled album WEEP? Remember where you were when you first heard it? Oh, the sweet nostalgia! Well it’s back before it arrived! 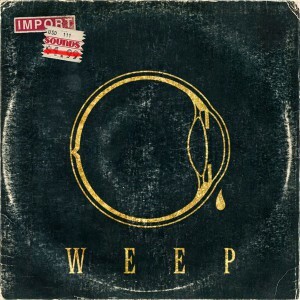 Released for the first time again, WEEP’s classic album WEEP is finally available on Compact Disc. More from Doc on this concept. I Die You Die review by Bruce.